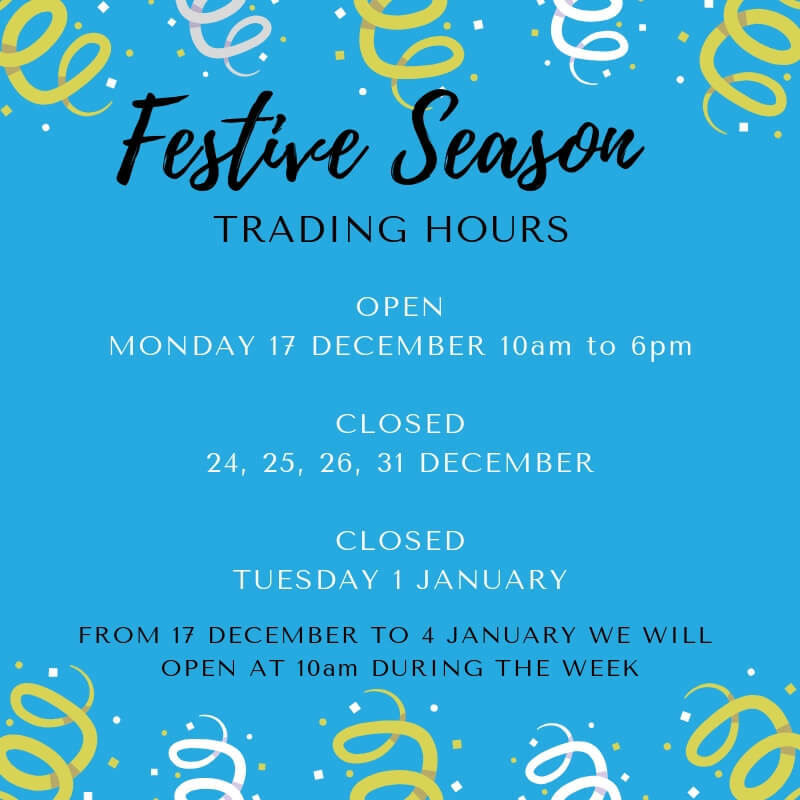 The Festive Season is upon us! Please familiarise yourself with our trading hours so you can plan your visits to StokeCity AdventurePark! If you are coming to spend the day, there is no need to pre-book, please just familiarise yourself with the Park Rules. Head over to our PRICES page for all activity pricing, you can also DOWNLOAD our prices. Please note we are closed on Mondays, unless otherwise indicated. LIKE our facebook page to make sure you stay up-to-date with all the news and happenings. Get out, get active and come experience the vibe. If you are a first-time visitor, here are some things to know, please note for your own safety and everyone’s enjoyment these rules are NOT NEGOTIABLE. NO SWIMMING unless you are taking part in an activity. You can purchase a ticket for the Chill ‘n Swim zone if you want to swim in the dam. We do however have a 1,2km open-water swimming course for those wanting to train. NO TAKE-OUT FOOD OR SNACKS (Crisps, Sweets) ALLOWED. You can BRING & BRAAI (Permit meat, bread and salads only), we have braai facilities, bring charcoal, cutlery, crockey. NO BEVERAGES of any kind, we have our own & it’s cold. NO PETS no matter how small or well behaved. NO LITTERING, FISHING OR WATERCRAFTS of any kind. NO DRONES. NO WEAPONS. PLEASE BE RESPECTFUL. Got a Bad Attitude, or not following the rules? We may ask you to leave.